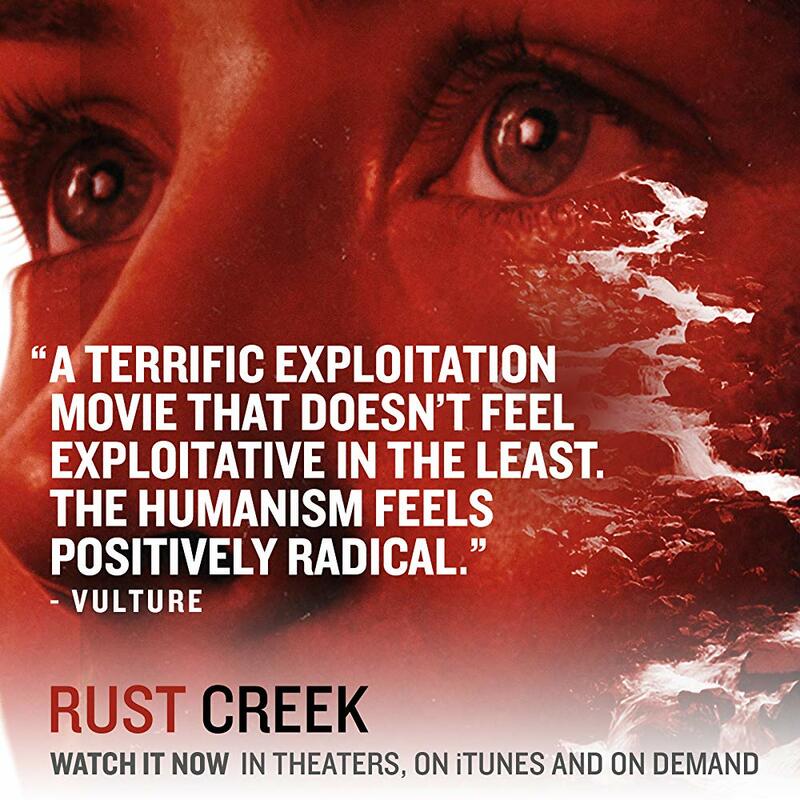 "Rust Creek" is a thriller directed by Jen McGowan from a screenplay by Julie Lipson. The film stars Hermione Corfield as an overachieving college student who gets lost deep in the frozen Kentucky woods on her way to a job interview, and is forced to survive both the wilderness and a band of ruthless outlaws. Jay Paulson, Micah Hauptman, Sean O'Bryan and Daniel R. Hill co-star. 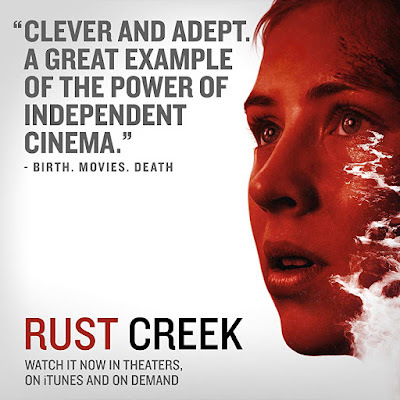 "Rust Creek" was released on January 4, 2019 and received mostly positive reviews from critics. 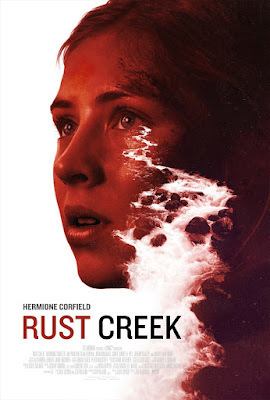 "An ordinary woman must summon extraordinary courage to survive a nightmare odyssey in this harrowing survival thriller. 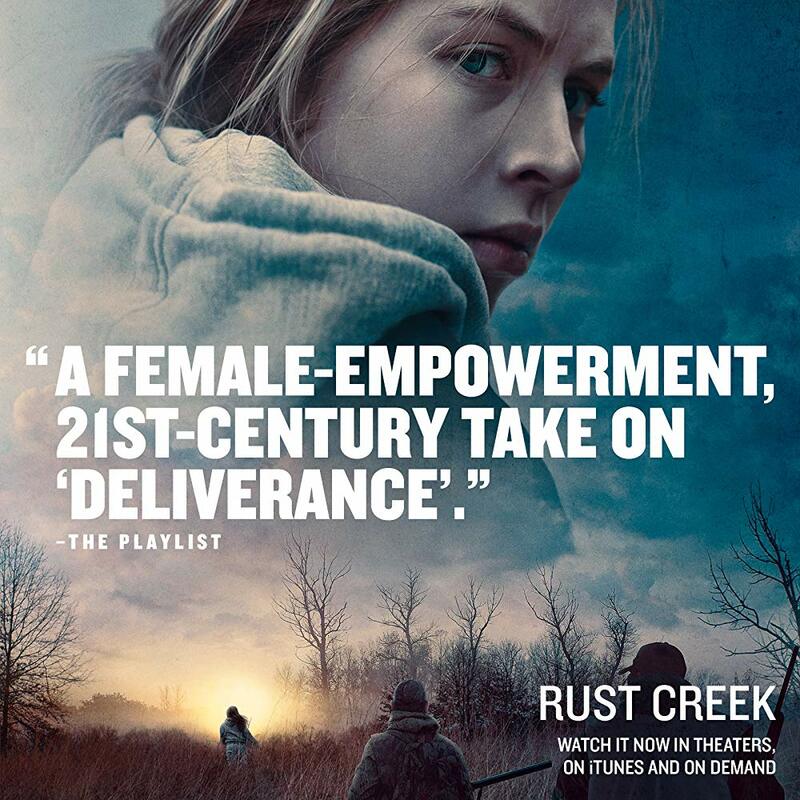 Sawyer (Hermione Corfield) is an ambitious, overachieving college senior with a seemingly bright future. 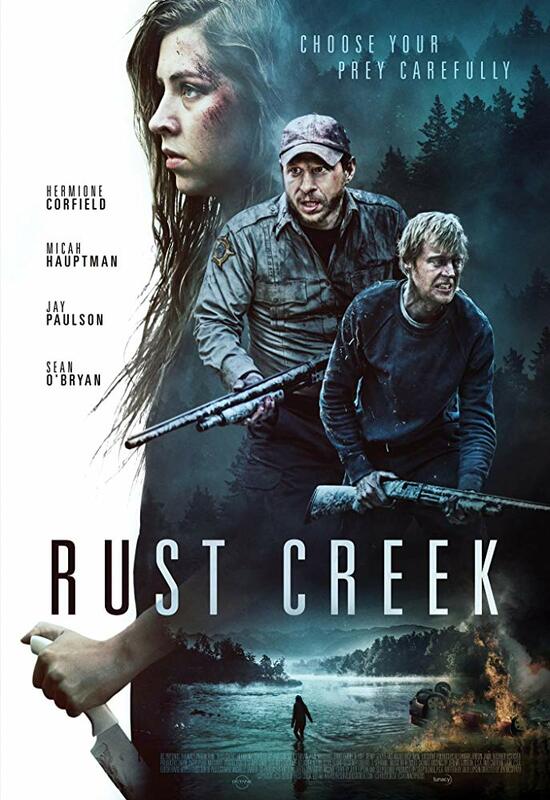 While on her way to a job interview, a wrong turn leaves her stranded deep in the frozen Kentucky woods. Suddenly, the young woman with everything to live for finds herself facing her own mortality as she's punished by the elements and pursued by a band of ruthless outlaws. 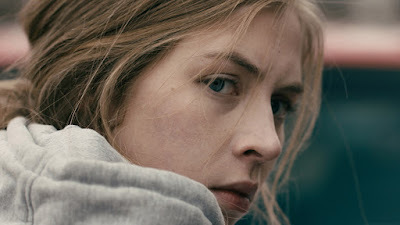 With nowhere left to run, she is forced into an uneasy alliance with Lowell (Jay Paulson), an enigmatic loner with shadowy intentions. Though she's not sure she can trust him, Sawyer must take a chance if she hopes to escape Rust Creek alive."